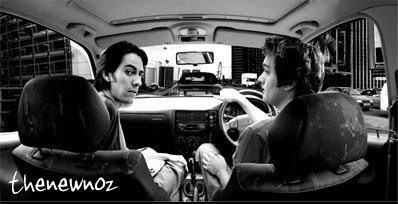 Fresh new album from Dhani Harrison's band Thenewno2. You may have heard of his dad, George Harrison. I actually met Dhani when I was working at Interscope and he was a really cool, down to earth dude. I applaud him for trying to make his own path with Thenewno2, this album is a great listen. They are playing a FREE show at the Key Club next Tuesday 9/30 for all you LA heads.